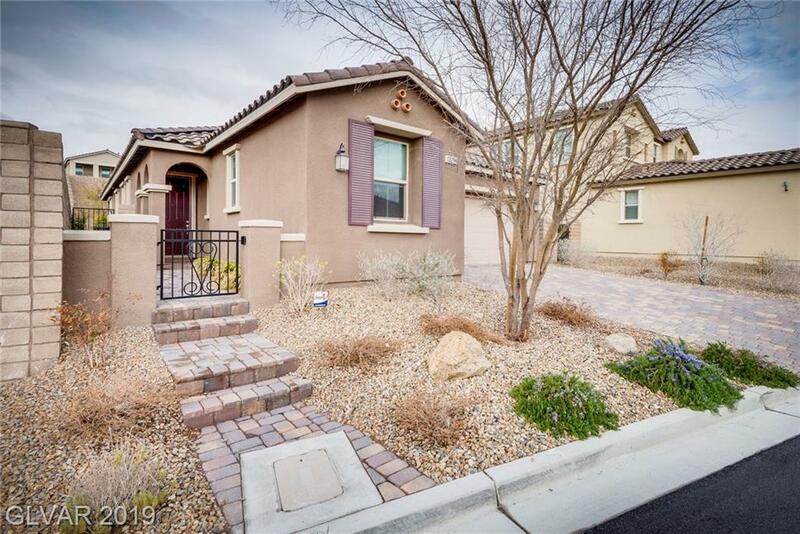 Very rare opportunity to own a single story home in the Paseos of West Summerlin. 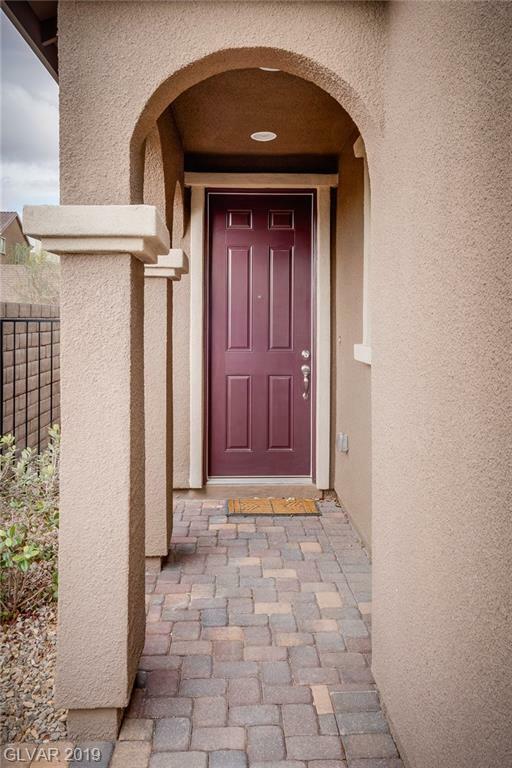 It's just minutes from downtown summerlin and many other of the amenities that Summerlin offers. 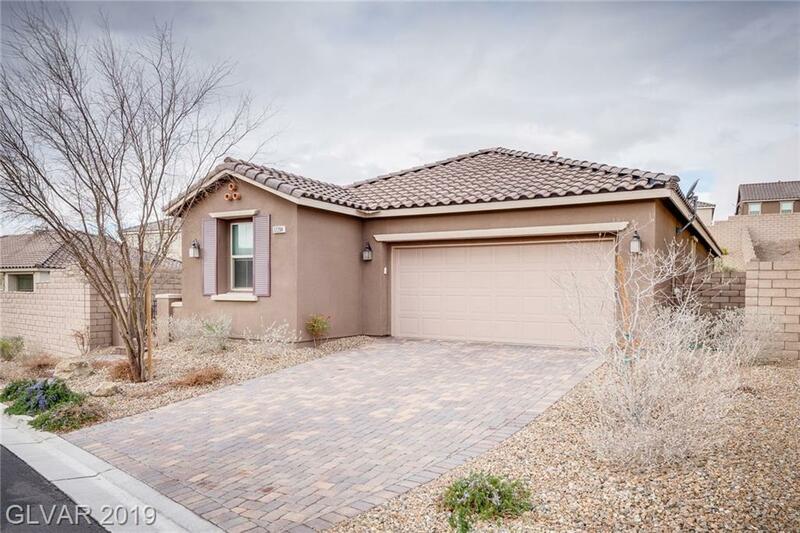 This is a very CLEAN three bedroom home that is very nicely upgraded. Best of all it's only a few years old. 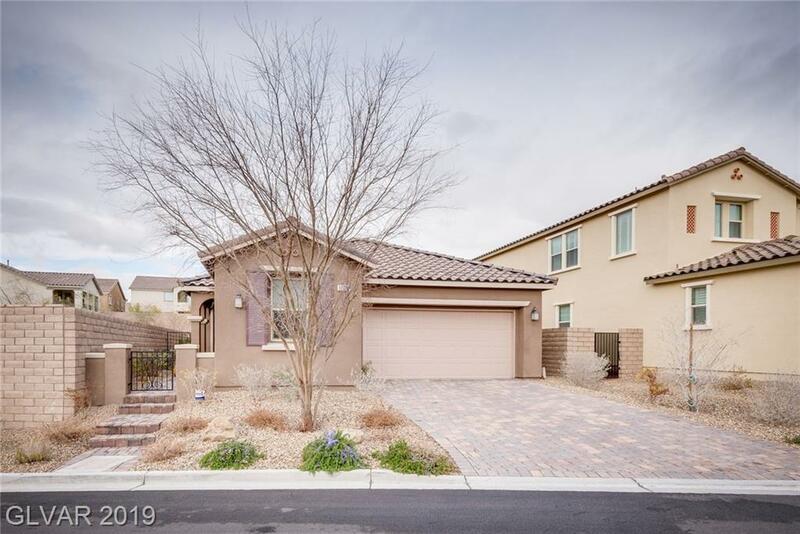 Upgrades include Gorgeous Kitchen Cabinets, Wood Look Tile Flooring, Granite Countertops, Stainless Steel Appliances and Beautifully Landscaped Yard.